From the winds of God, I set sail. 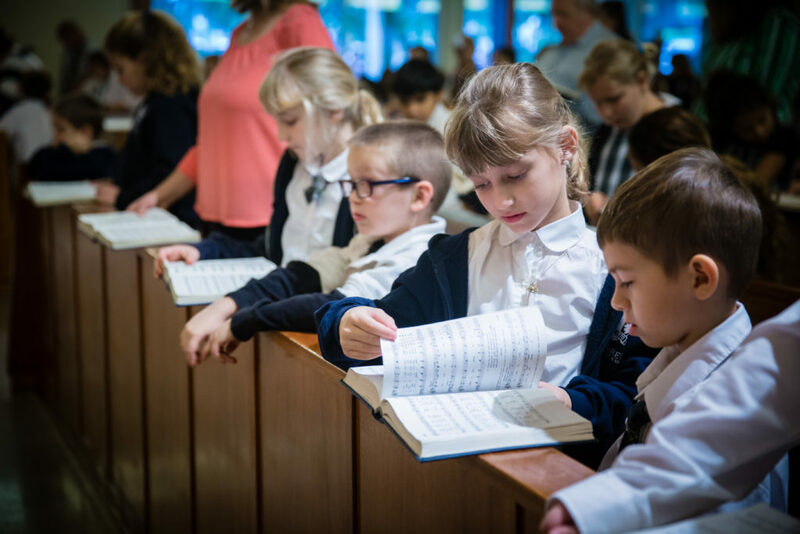 At Saint Andrew’s Episcopal Academy, we commit to educate your children in mind, body, and soul. In an increasingly secular world, we believe it is important for a child of any age to develop a strong faith in God. This is what makes Saint Andrew’s stands apart from other schools. While your child may be able to obtain an education from another school, Saint Andrew’s provides a well-rounded education filled with strong morals, and a strong faith in God. Saint Andrew’s Episcopal Academy is known for its values of all peoples, non-Christian faiths are encouraged in their own faith tradition. It is not our goal to convert your students. Our belief is that non-Christian students will benefit by gaining an understanding for the Christian faith, which is a large part of our culture and helped to form the religious template of our nation. Our focus on Christianity follows universal beliefs among all Christians. Our requirements of Christian education, worship for all our students, prayer in our classroom, service, and diversity. All of this comes from our understanding of what it means to be a Christian school within the Episcopal Church. We hold weekly Chapel services for our student’s, taught by our Chaplain. These services are great for all ages and help instill the values of being a Christian in the students. Parents, grandparents, and other family members are always welcome to join the service.